 Romeo y Julieta Tacos 2018 Limited Edition , a vitola that has been reclaimed from the 1970s (Tacos Imperiales, 49 ring gauge x 168 mm length) Romeo y Julieta was created as a Habanos brand in 1875, with its origin in the tragic play of the same name by that giant of English literature, William Shakespeare. Today, Romeo y Julieta enjoys great prestige all over the world and offers the widest range of vitolas in the Habanos brand, all produced Totalmente a Mano con Tripa Larga- Totally by Hand with Long Filler. Since its birth in 1875, Romeo y Julieta has become one of the best known of the Habanos cigars, and is especially valued by those who appreciate a harmonious blend with an excellent aroma.